Declare your boldness and make a fierce statement by choosing an XSP- or XSP-X-specific vehicle model Accessory Package from Tuscaloosa Toyota in Alabama ‐ serving Birmingham, Columbus, and Jasper. 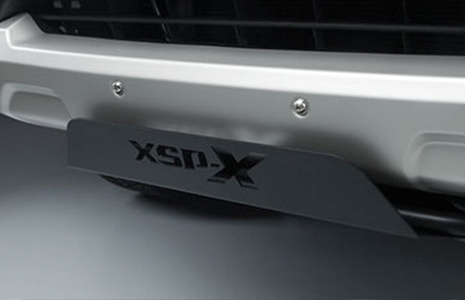 Specific to our Toyota Avalon or Toyota Corolla drivers, the XSP Accessory Package includes a host of components that elevate the overall look of the vehicle to one that combines refinement with athleticism. On the exterior level, front and rear ground effects are complemented by special brake caliper covers and rocker panels, while drivers will also enjoy the benefits of special lighting effects like LED Daytime Running Lights and LED fog lights. The package also includes XSP logos on the doors, spoiler, interior headrest, carpet mats, and door sill for a reminder of your elevated vehicle style. 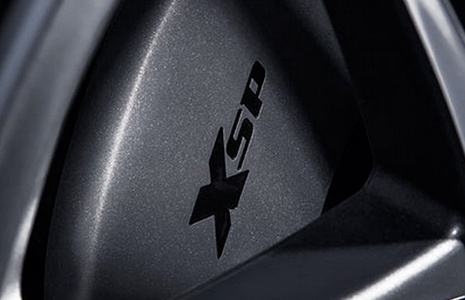 The XSP-X Accessory Package is for those truck drivers who wish to arrive to their worksites with a vehicle that not only surpasses performance expectations, but also sparks the envy of their peers. A carbon fiber dash, exclusive carpet mats, and door sill headrest logo imprints transform the interior into a place that feels truly customized. The package also includes a generous host of exterior features, including special badging and graphics, special alloy wheels, XSP-X Spray-in Bedliner, enhanced exhaust tips, and LED lighting.